Here’s a new review for David Henry Sterry’s Mort Morte. To buy the book, click here. “Mort Morte by David Henry Sterry reads like an elegantly simple children’s book designed for adults. The chapters are rarely more than a page long and sometimes just a few words in length. 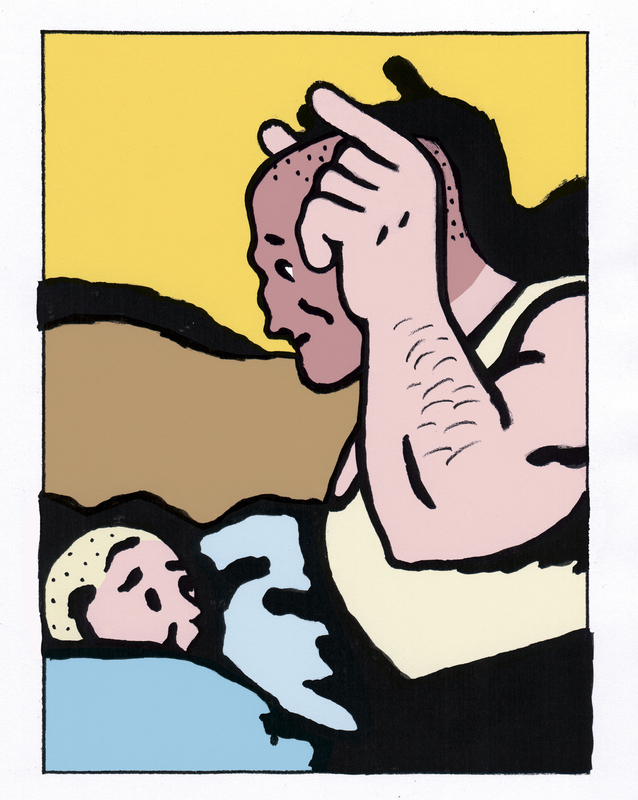 While the format of the book is basic, with beautifully placed and executed illustrations by Alain Pilon, the story centers around adoration, violence, emotional, physical, and sexual abuse and revenge. 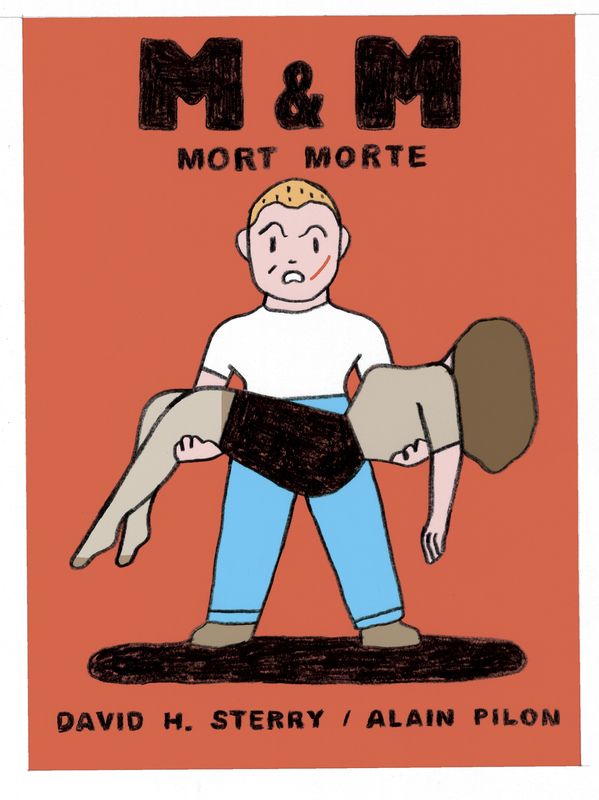 Mort Morte is a brutal coming-of-age story that’s frequently laugh-out-loud hilarious. The narrator, Mordechai Murgatroid Morte provides a rollicking ride through the culture of a sophisticated and rough-and-tumble Texas with a dash of Harvard thrown in. Sterry’s use of the English language is masterful and sometimes whimsical, i.e. “The animal heads started spinning round faster and faster like I was on some kind of sick Taxidermilogical Tilt-A-Whirl….” At times Sterry’s writing is so raw it’s painful which is quickly eased by the guilty relieving pleasure of high humor.